Adidas Originals by Rita Ora is back yet for another season, with the first pack ” Colour Paint ” dropping this week in stores and online. And I’m totally obsessed! 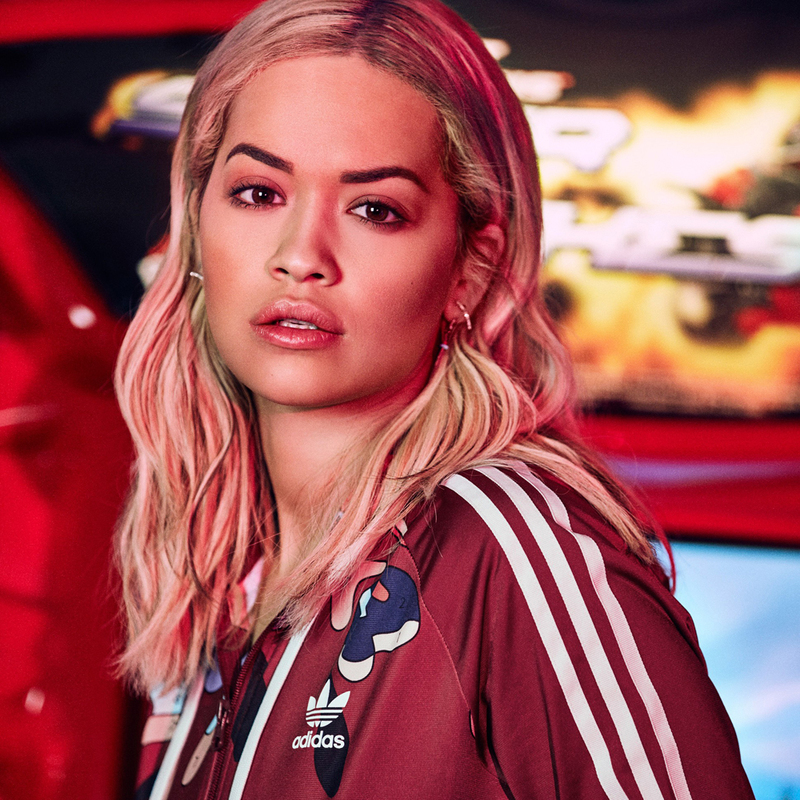 To be honest, Rita Ora is probably one of my favorite people collaborating with Adidas Originals at the moment. Her designs are always so unique, playful, and way ahead of their time. One can’t help but feel like a trendsetter, while wearing one of her pieces. I for once can’t wait to get my hands on those Tubular defiant shoes, as a matter of fact the whole outfit in photo number 1. What about you? What are your favorite pieces?